Sweet Slumber Duvet Cover made from 100% natural cotton. This 300 thread count cotton is unbleached and undyed. 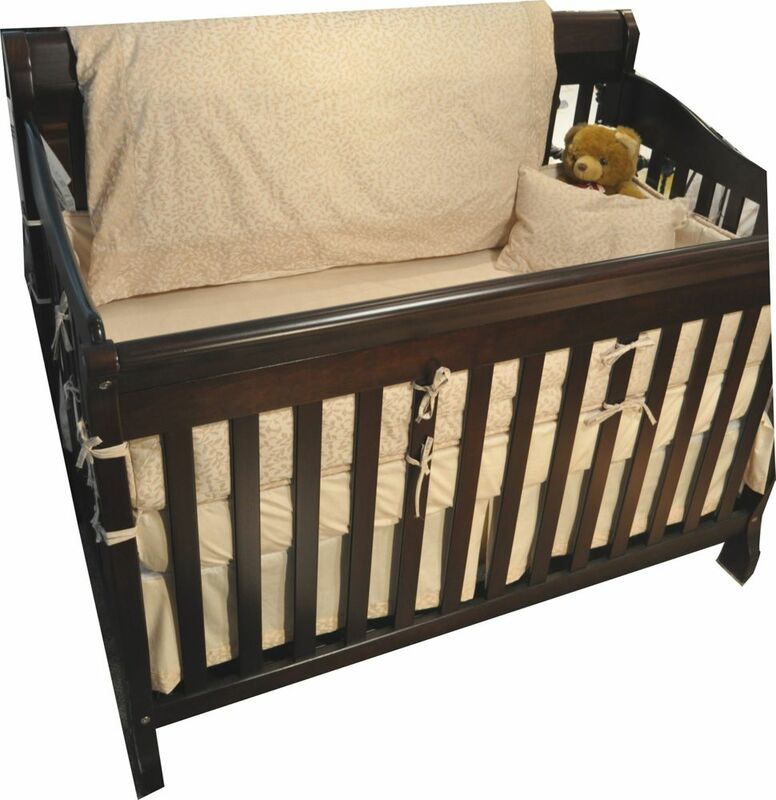 The cotton fibres create a soft environment for baby's sensitive skin. Available for toddler sized bed as well. Sweet Slumber Fitted Sheet, Crib, Natural Leaf Sweet Slumber Duvet Cover made from 100% natural cotton. This 300 thread count cotton is unbleached and undyed. The cotton fibres create a soft environment for baby's sensitive skin. Available for toddler sized bed as well.